The Parota bedroom offers a rustic and industrial ambiance for any bedroom in the home. This set is quality constructed of 100% solid wood and features sustainable Parota wood. 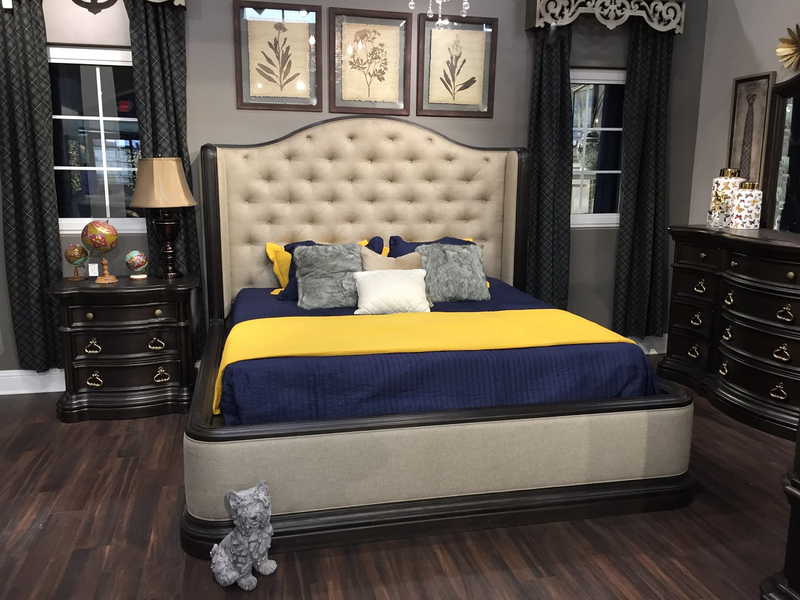 The natural character and beauty of the brown finish combined with wrought iron accents bring out the rustic and industrial nature of this Bedroom set.